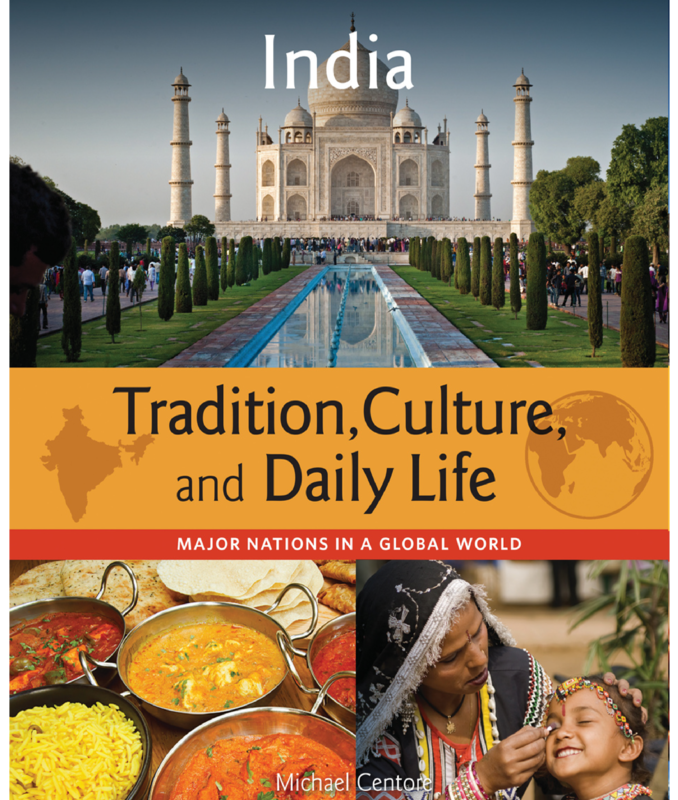 Shaped by deep religious traditions, India is marked by a thriving democracy and rising middle class, alongside economic and cultural diversity. 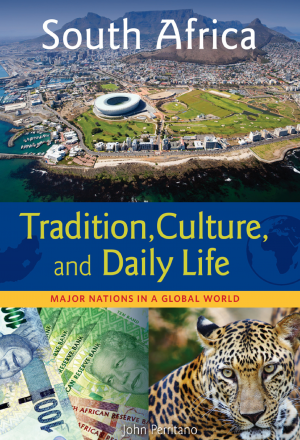 The country's richness inspires wonder. 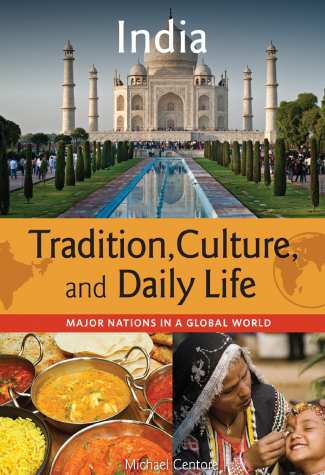 The extraordinary beauty of the Taj Mahal and “The Blue City” of Jodhpur; the teeming streets of Mumbai and Delhi; chutneys, lentils, and tandoor ovens–these highlights and more are explored in this volume on Indian culture and customs. 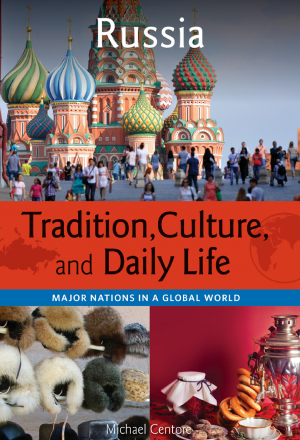 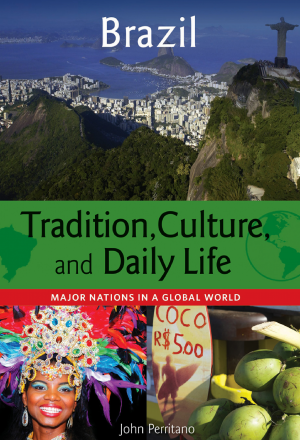 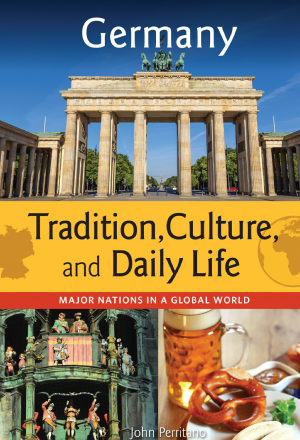 Covering history and religion; family and friends; food and drink; school and work; arts and entertainment; and cities, towns, and the countryside, Tradition, Culture, and Daily Life: Major Nations in a Global World explores what makes key countries unique magnets for the world's fascination.